The idea behind “HelloTax” is to simplify the process of tax return filing process and empowering income tax payers with innovative mobile app that is intuitive, affordable and easy to access without compromising the laid laws at the same time. 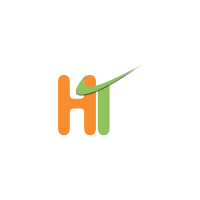 HelloTax app increases efficiency and effectiveness of the income tax return filing process. Our vision is to leverage cutting edge technologies by incorporating Business Intelligence and Machine Learning to empower tax payers and corporates with one stop solution that help them in convenient, anytime & anywhere “Income Tax Return Filing“, “Automation of Accounting Process” along with “Wealth Management Services”.